The simplest way to make cocktails at home is with juice and your favorite spirit. I'm likely to always have juice on hand as Violet is a connoisseur. We usually keep the bar stocked with spirits too. Together they make the perfect cocktail combination. 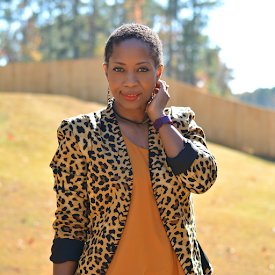 Thanks to Welch's for sponsoring today's post and rocking my world with the refrigerated tropical fruit blends juices. I was able to mix up three simple passion fruit cocktail concoctions. 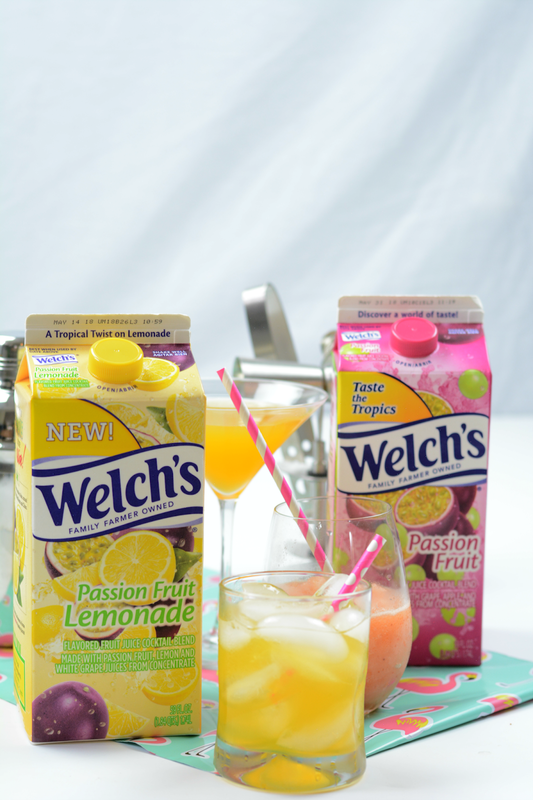 We all know Welch's for the delicious concord grape juice but they also have a pretty amazing variety of delicious juice blends that the whole family will love including Welch's Passion Fruit. 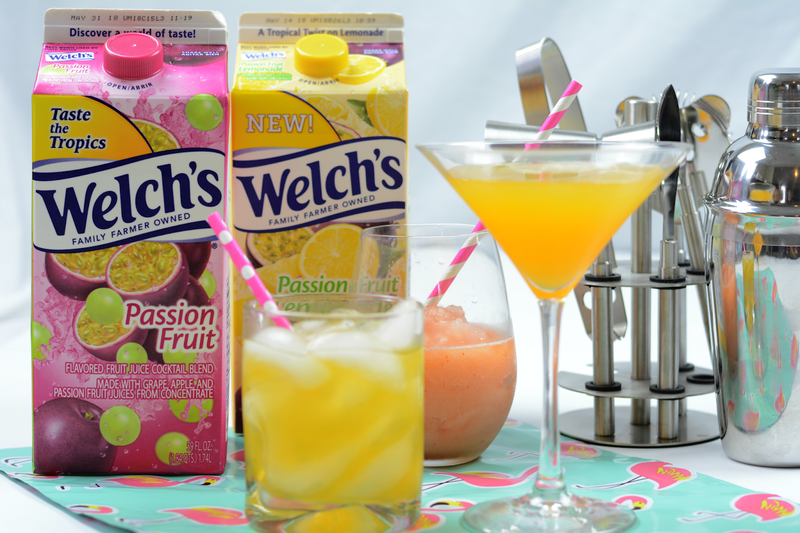 Welch's Passion Fruit Juice has a great taste and refreshing goodness plus there are so many mixing possibilities. If you enjoy a Friday night cocktail and want something quick and simple, keep the refrigerator stocked with Welch's. Welch's refrigerated cocktails come in a variety of flavors including a number of tropical blends with passion fruit, mango, and even guava! The new blends are sweet and flavorful making them perfect for mixing. 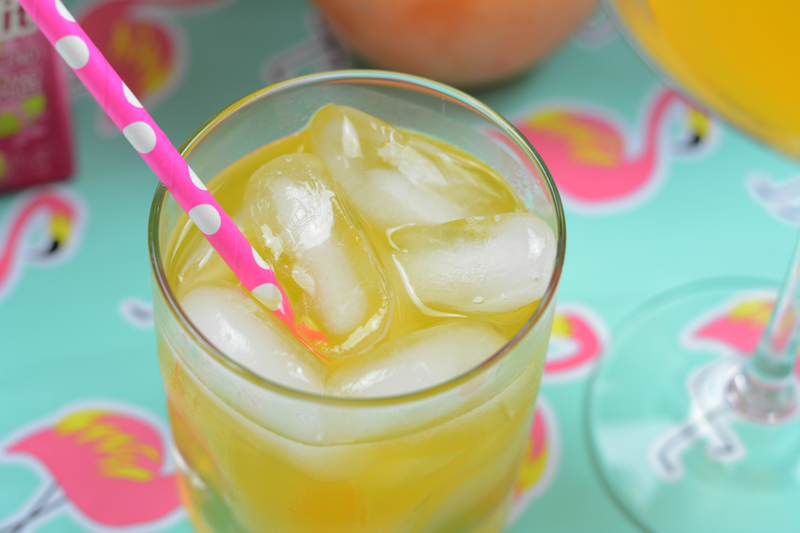 Here are three cocktails to try using Welch's Passion Fruit and Passion Fruit Lemonade. Nothing to it here. This is the bare minimum of cocktail prep. Simply add ice to a glass and pour in Welch's Passion Fruit plus a splash or two of whatever liquor you have on hand. Rose was my summertime favorite but I still buy a bottle every now and then. 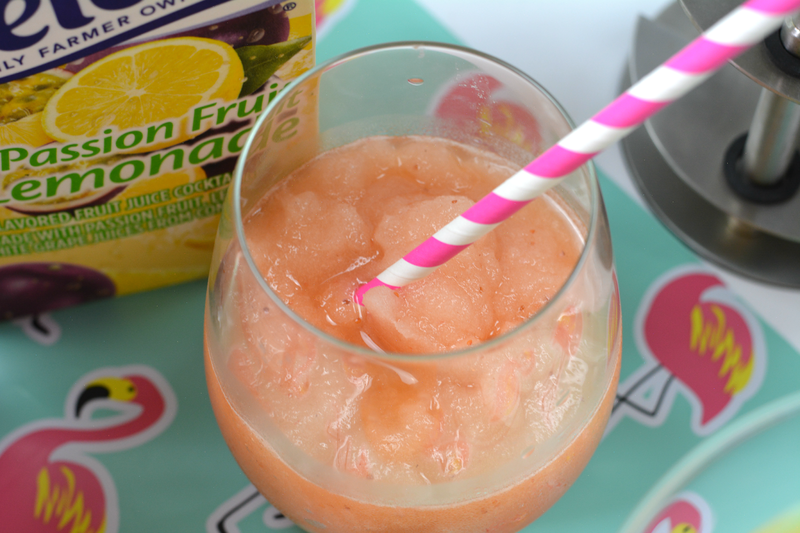 You can freeze your Welch's Passion Fruit Lemonade and add the cubes to a blender. Pour in your favorite wine and a few berries if you have them for a nice adult slushie. If I'm in super extra party mode, I shake up a martini. My "clubbin" days are few and far between but I still like to keep the party atmosphere even if I'm spending a Friday night binge watching something on tv. 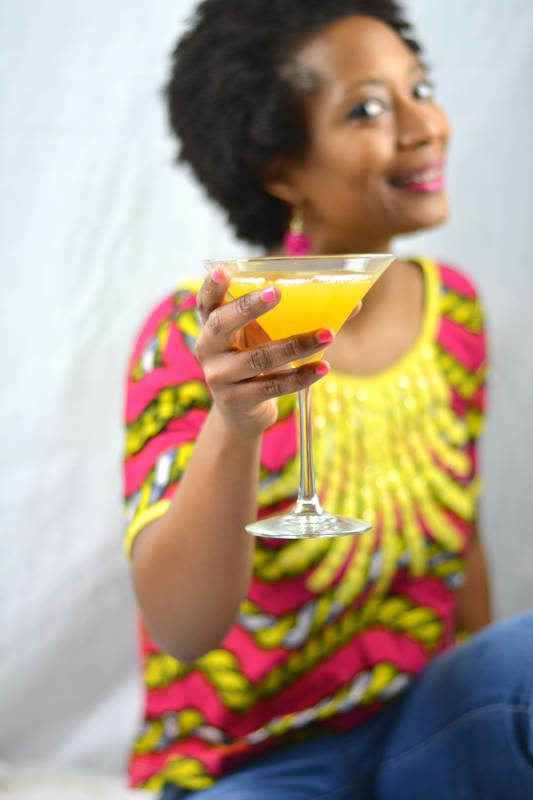 I pour Welch's Passion Fruit, an orange or raspberry liqueur and vodka in my shaker and serve it up in a martini glass. What's your favorite cocktail blend?